The Collection, Speedy Blush is a thrifty dupe for the Clinique Chubby Stick . At £3.99, they are the perfect pigment for a flushed natural-looking check and are very blendable on a normal to combination skin too. 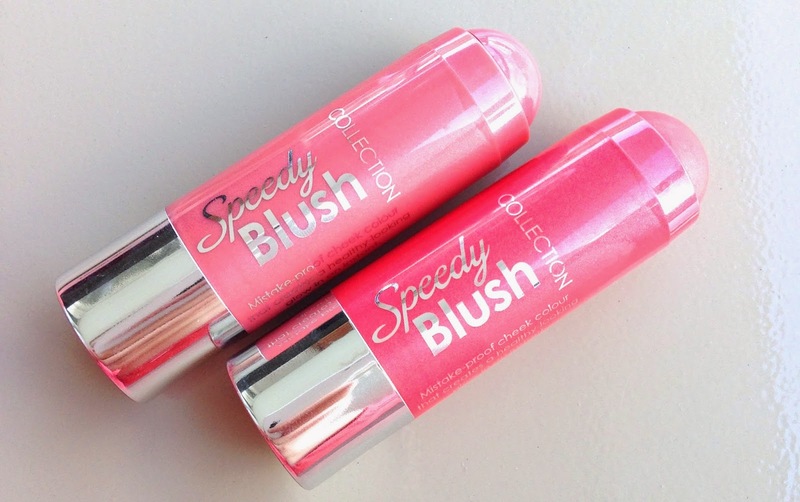 The speedy blush has a great formula. and is easy to work into the skin with fingers or a stippling brush should you prefer. If you have very dry skin, make sure you have moisturised well or have a dewy base on before using the product to give a flawless finish and make the product extra blendable. The only difference between the two products in my opinion is the quantity. The Clinique Chubby Stick give you a slightly larger quantity, but, I for one, have never finished a chubby stick so I can't see this mattering too much. If you do happen to finish your Collection speedy blush, you could by four of them for the price of a chubby stick, so it still a great buy. The Collection colour range is limited to three shades, 01, 'Tickled Pink', 02 'Cheeky' and 03 'Pinch Me', a darker plum colour that isn't really suiting to my skin tone, so they don't as yet produce a highlighter or contour version that Clinique do, however, I can imagine it won't be too long until these are available as part of the Speedy Blush collection too. 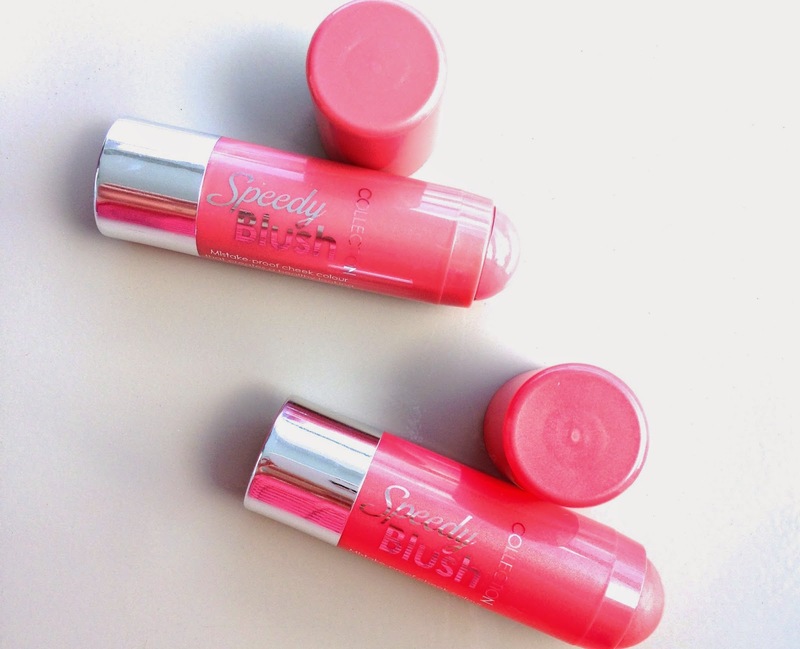 Have you tried the speedy blush yet or are you a die-hard Clinique chubby stick fan?